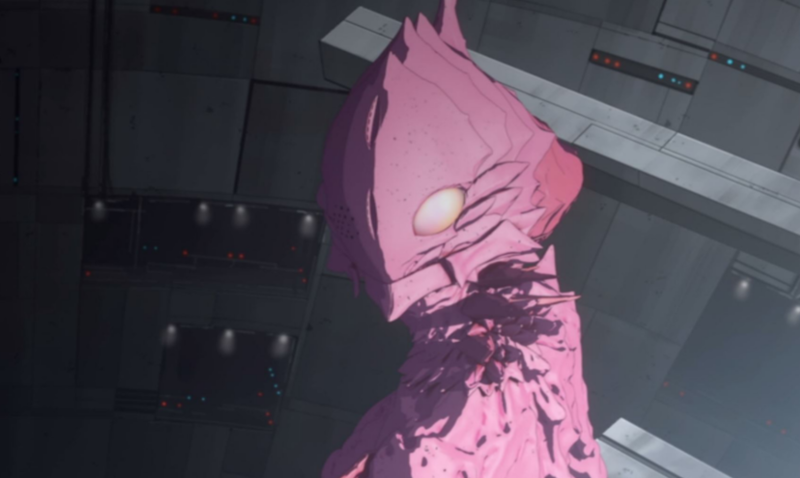 HOUSTON, January 19, 2016 – Sentai Filmworks announced its acquisition of the darkly cerebral science fiction series, Knights of Sidonia Season 2: Battle for Planet Nine. The story continues to follow ace pilot, Nagate Tanikaze, as he spearheads the defense of Sidonia against a terrifying alien threat alongside an unlikely ally, a human-alien hybrid whose voice is strikingly similar to someone he loved and lost. However, Sidonia may be in more danger than anyone realized, as diabolical forces plot not only from without but also within. Based on the manga by Tsutomu Nihei (Wolverine: Snikt! ), this sci-fi anime was directed by first-season co-director Hiroyuki Seshita, with Sadayuki Murai (Bubblegum Crisis: Tokyo 2040, Kino's Journey) returning for series composition and script. The animation was handled by Polygon Pictures. Knights of Sidonia Season 2: Battle for Planet Nine will be available soon for home video on both Blu-ray and DVD.